You expect me to believe you’ve never eaten Funyuns? Pearls Before Swine and Funyuns! I thought it was really funny that Yesterday’s Pearls Before Swine comic was about Funyuns, ha. 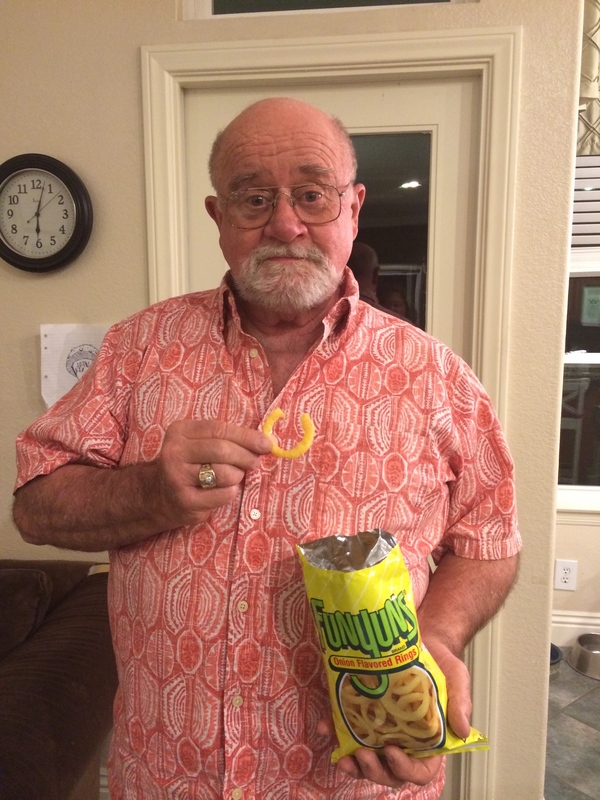 My dad, about a week ago, stated that he’s not eaten Funyuns before. This, coming from a man who never met a salty snack he hasn’t liked. 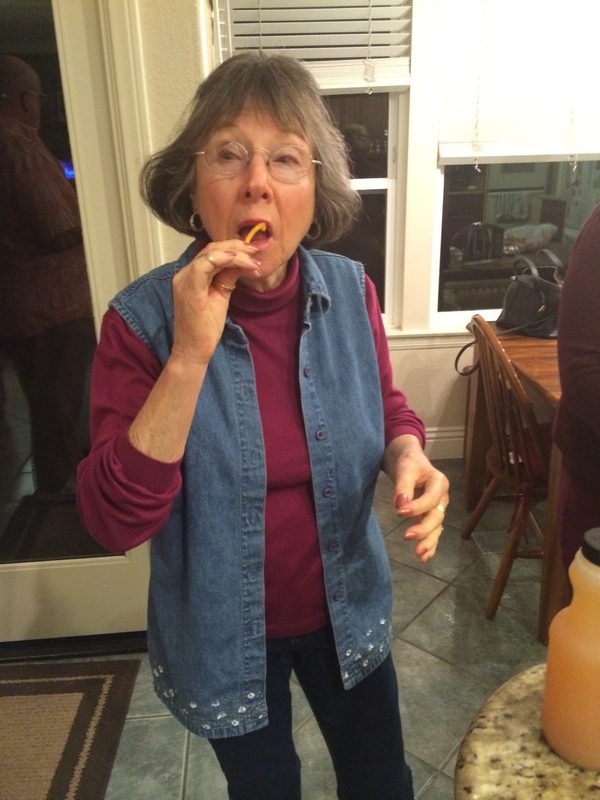 The apple didn’t fall far from the tree, either, I LOVE any kind of chips. And I consider it my mission to introduce my son’s friends to all kinds of different foods- nopales, ramen noodles, edamame, and a host of other different treats. 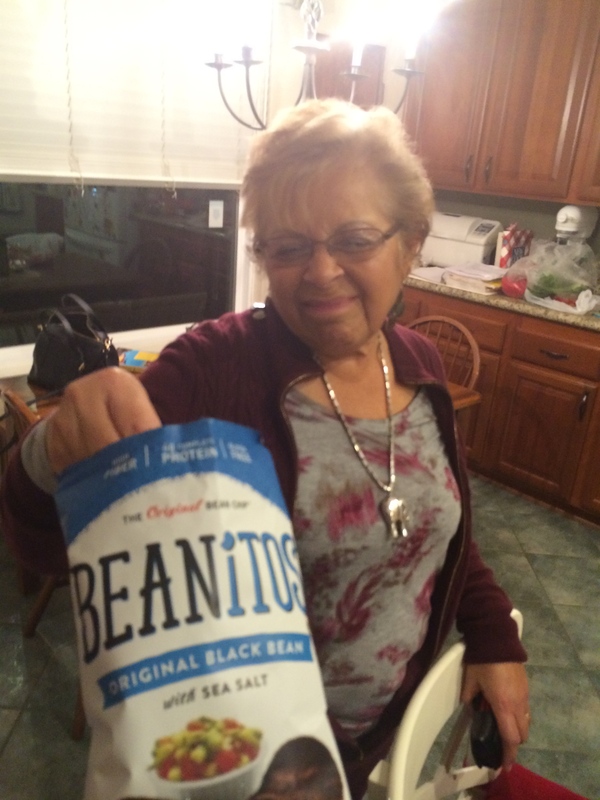 The mom tries real chicharrones from Pancho Villa Market. 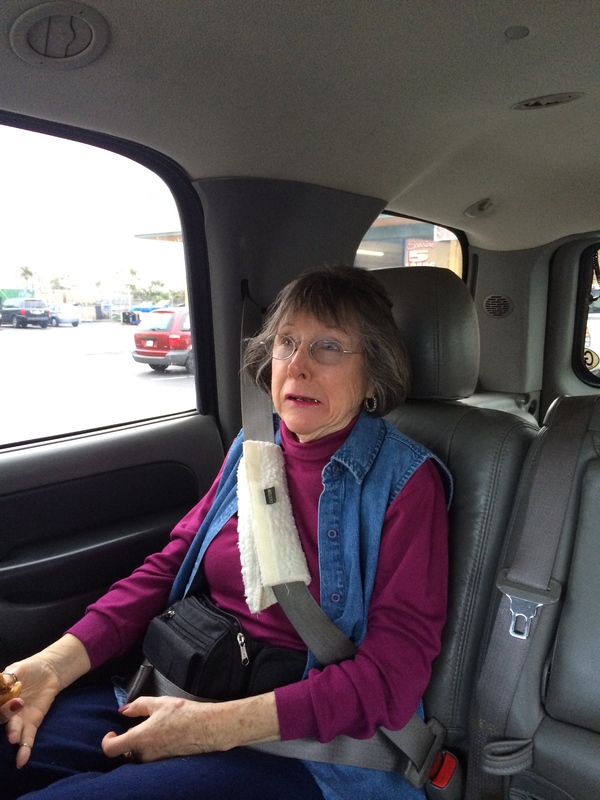 She didn’t think these would be good, but was surprised that they were. 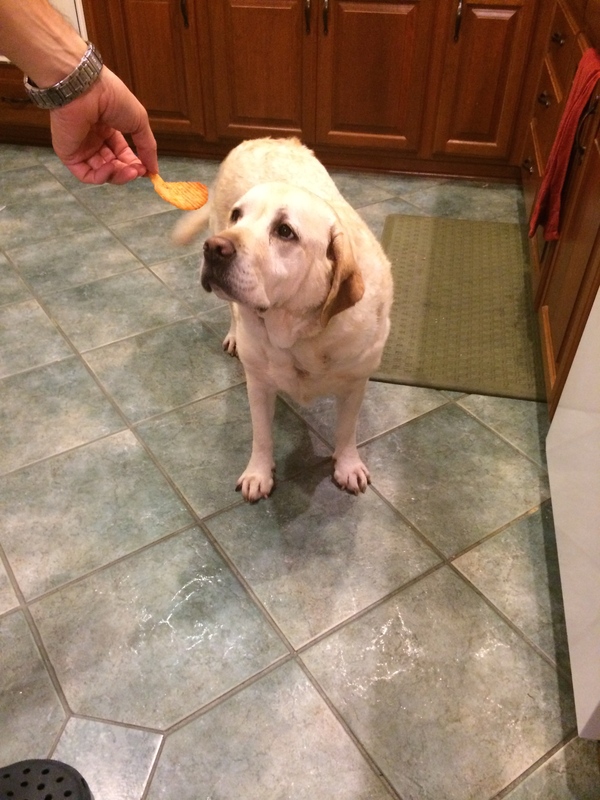 Only Abby could handle the heat of the Ruffles Tapatío Limón flavored potato chips. Holy crap, these were HOT! The one and a half Mexicans in the tasting panel thought that these were too hot! Abby liked them, though. So try the Beanitos and Charritos for a different snack, the Ruffles Tapatío if you really like the heat, and if you have never had the pleasure of Funyuns, WHAT ARE YOU WAITING FOR, GO GET SOME!